One week of the Italian Dolomites was just not enough, so three friends of mine, including me, decided to take a late winter trip to Hemsedal. 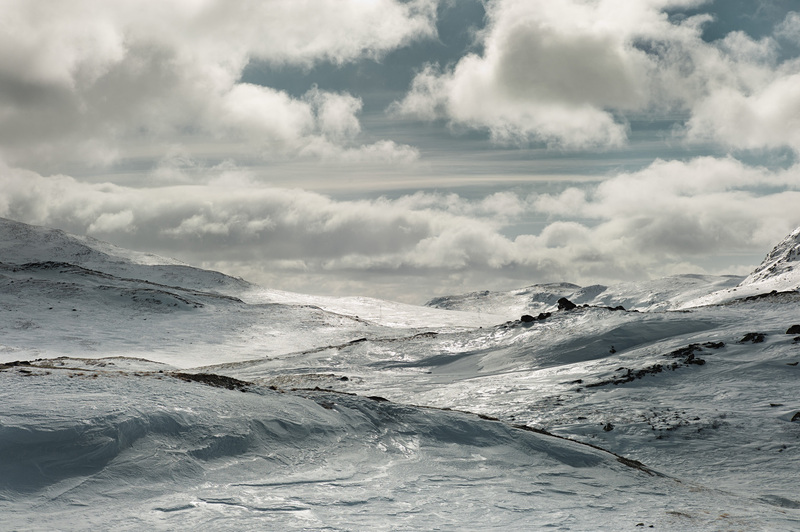 Actually, where else should you head to in Norway if you are hungry for good snow, or even more, a spectacular view? The first two days turned out to be a disaster. All lifts except one were closed due to strong wind. But that one made up for all the disappointment of the day. Getting down from the mountain was the biggest challenge. Maybe I should start to eat more, since the wind was strong enough to stop me completely on the steepest part. To be honest, I have never experienced anything like that before, so in the end it was pure fun. We had a really good laugh that day. The day after was a completely different transformation. Blue sky, crispy fresh air, sun and all the lifts working. I still remember the view revealing itself in front of my eyes arriving at the mountain top. I felt like Luke Skywalker with planet Hoth at my feet. A perfect moment to take a picture. I was carrying my Leica M9-P with a 50mm Summicron in a small bag over my chest. I don’t want to miss any opportunities. Three years ago I still carried my film Leica CM with me. Such a lovely camera, with all the possibilities you need, and a pristine 40mm wide open lens. In that period, when traveling to the Swiss Alps, I made several fantastic images of the scenery. Ten of them were sold to a customer and financed a Leica M8 with my 50mm Summicron. By then, I was honestly tired of dust removal and decided to go for a digital solution. 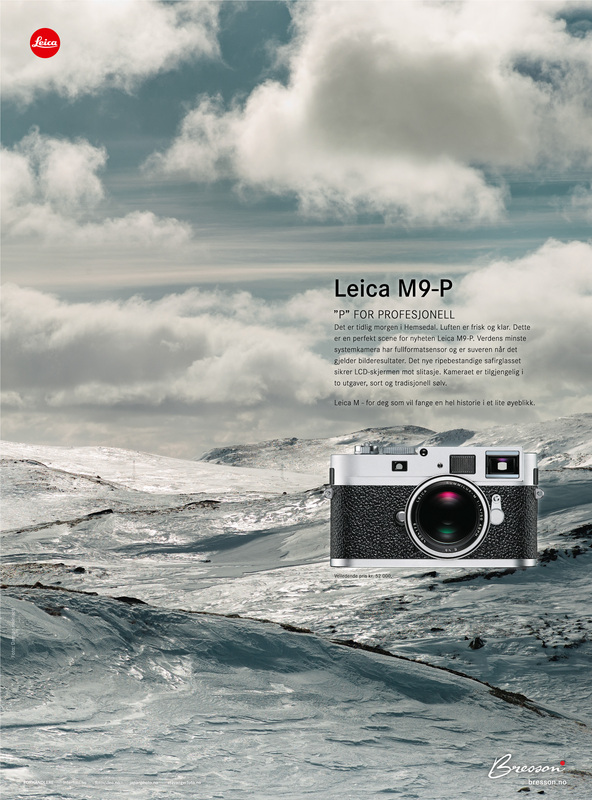 In comparison, the Leica M9-P really is the first camera which makes up for a film solution. The quality is outstanding, and I have no doubt that I can take it with me to the most demanding assignments.